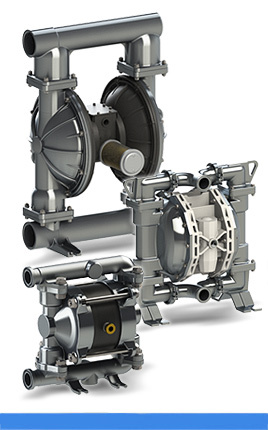 Air operated diaphragm pumps have long been recognized as the most flexible pumps of the industry for handling difficult liquids at relatively low pressures and flows. 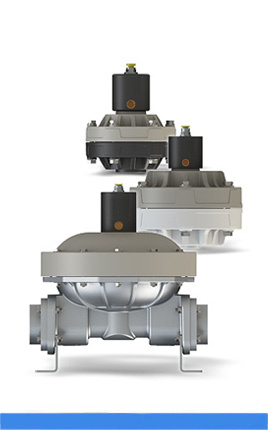 Due to the large range of possible installations, diaphragm pumps can be used in numerous applications. Almost every type of liquid from highly corrosive acids through high viscosity paints and adhesives, to food and drink products can be pumped. 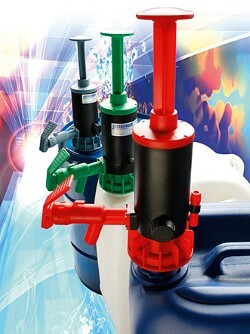 Variable delivery rate and delivery head via air pressure. 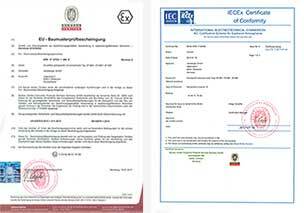 ATEX approvals for all versions: Conductive plastic pumps available. 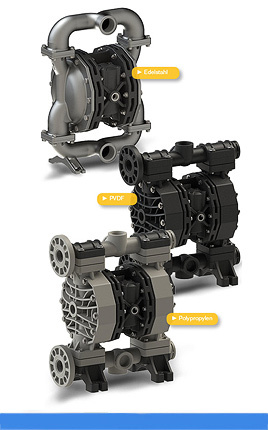 In addition to the standard diaphragm pumps of the JP-810 series, JESSBERGER also offers special versions for the food sector.